Dimensions (H W L) 42.5 23.7 65.1 in. Weight (empty) 250 lbs. (fully fueled) 495 lbs. Fuel capacity (max.) 32 gal. 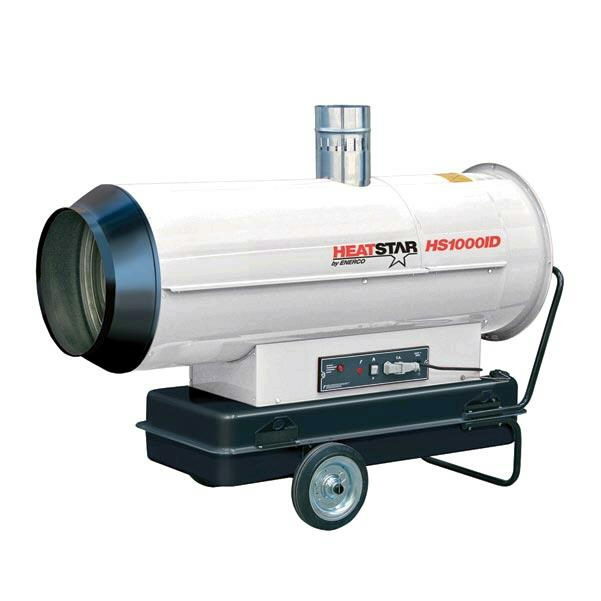 * Please call us with any questions about our 113 000 btu id fired heater rentals - serving Virginia, Maryland, Washington D.C. including the cities of Richmond, Virginia Beach, Norfolk, Highland Springs & Baltimore with all your temporary power generator, lighting equipment and heater rentals.